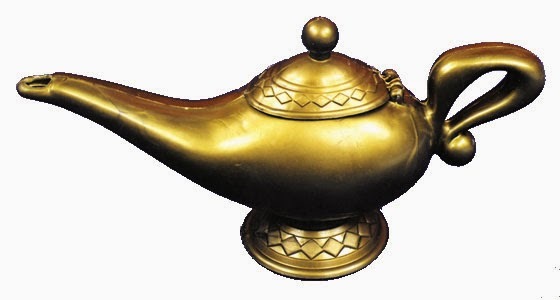 You find a genie lamp! Standard three wishes, guys. Top of your head: What do you wish? I wish I could wear bright red lipstick. 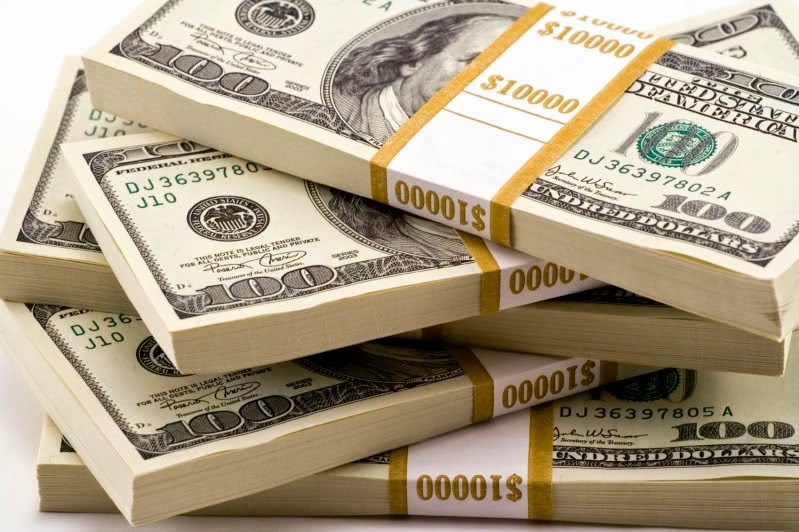 I wish I had enough money to give to my spouse so that he would be financially stable after we divorce. 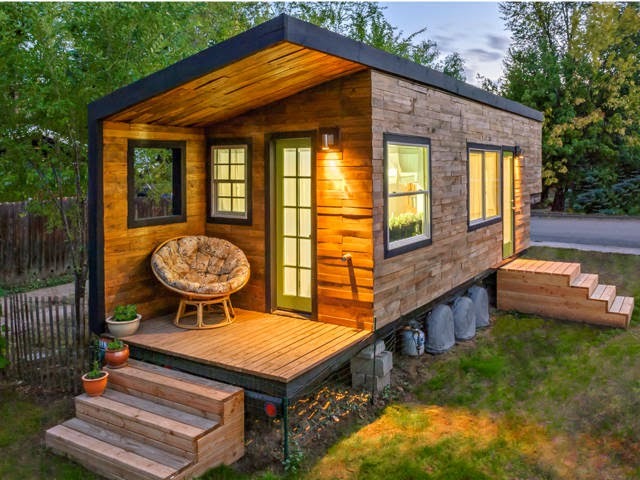 I wish I had a tiny house...in my name only. Disclaimer: If you ask me tomorrow, I may have three different wishes. That's the great thing about wishes. 1) My kid to have a successful and happy life. 2) No need for animal shelters because there was a good home for every single animal. 3) My Wally back, for at least 1 day so I can hear her voice and see that mischievous little smile again. It's been almost 16 years and it still hurts. 1. The love of my life back. 2. The love of my life back. 3. The love of my life back. 1. Wish my several famiy members were not battling disabilitating disease. 2. Wish my kid would find his people, and his calling. 3. World peace, you know.